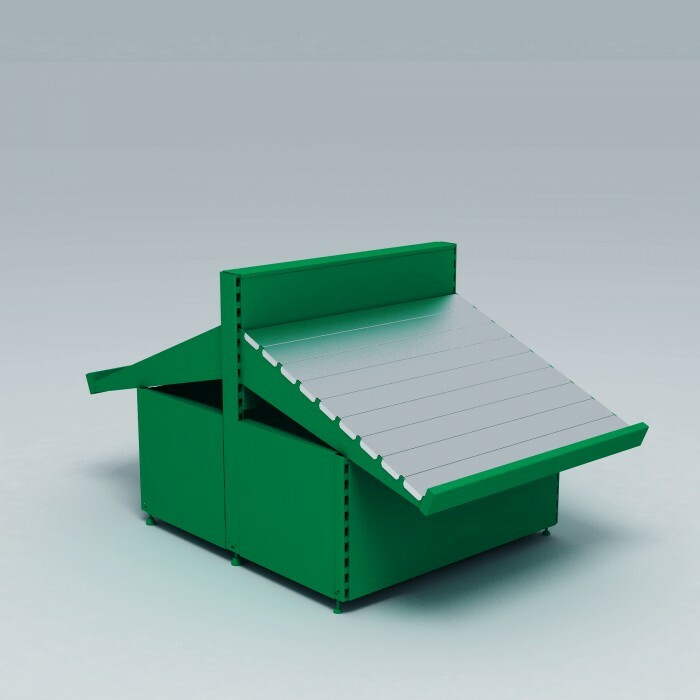 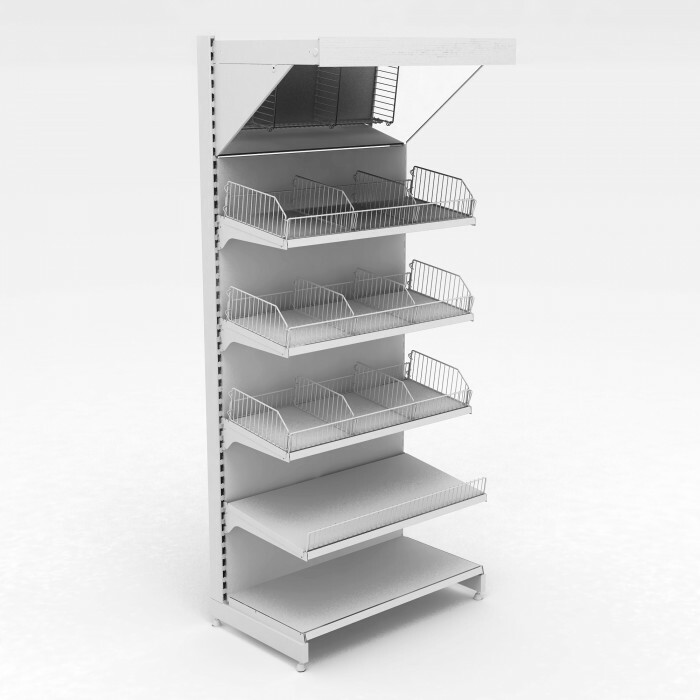 Retail equipment for food products must be practical and reliable. 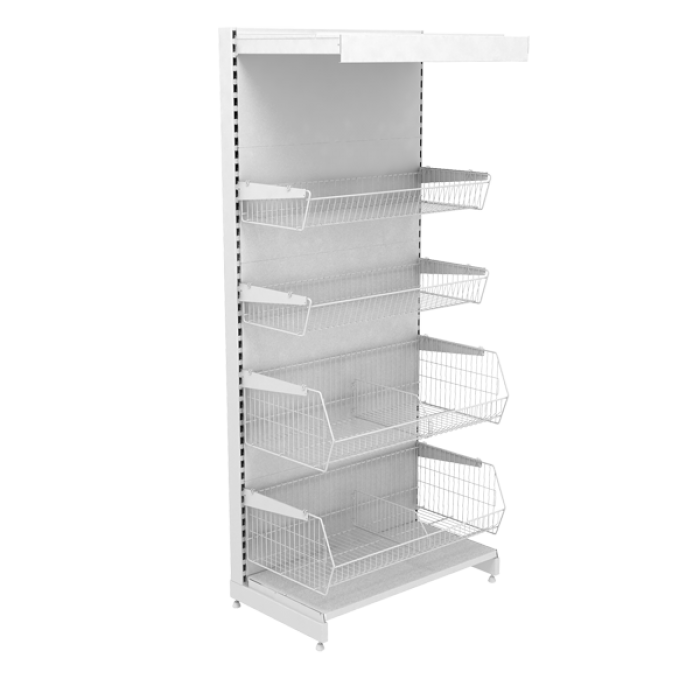 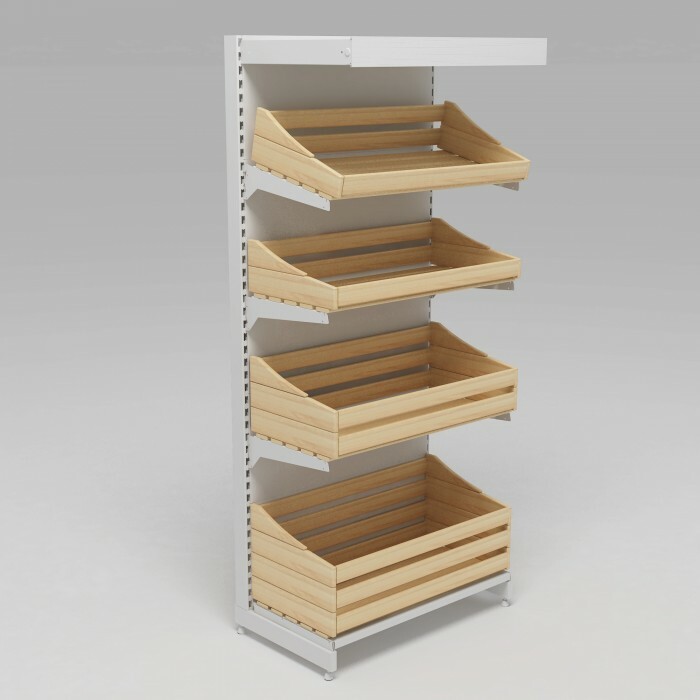 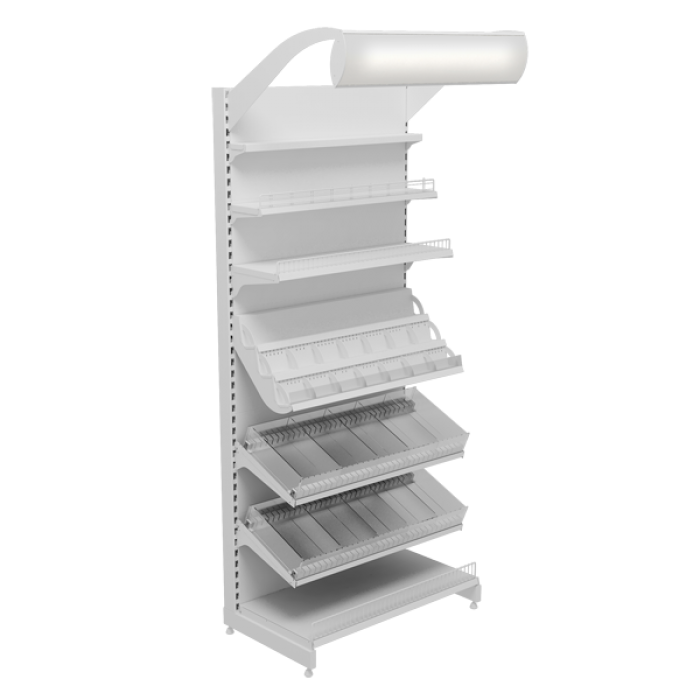 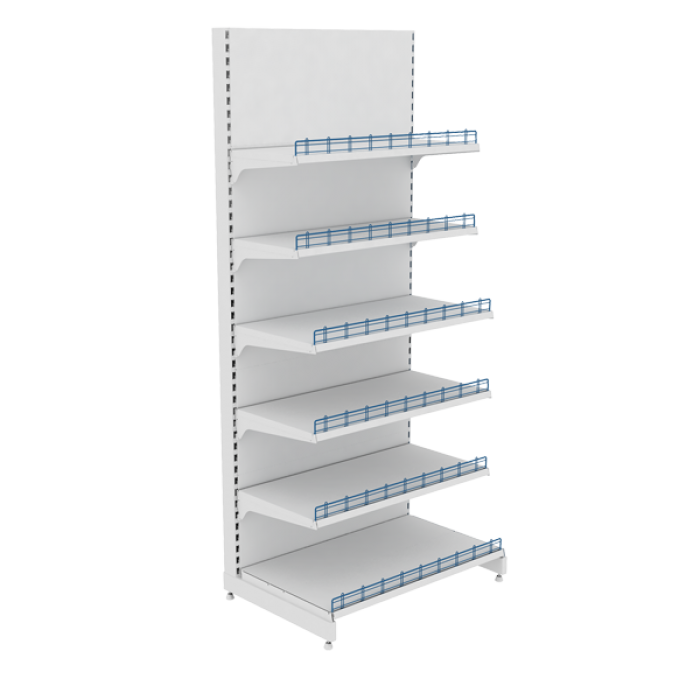 It is important that shelving can be easily moved and added with the necessary elements - hooks, baskets, holders. 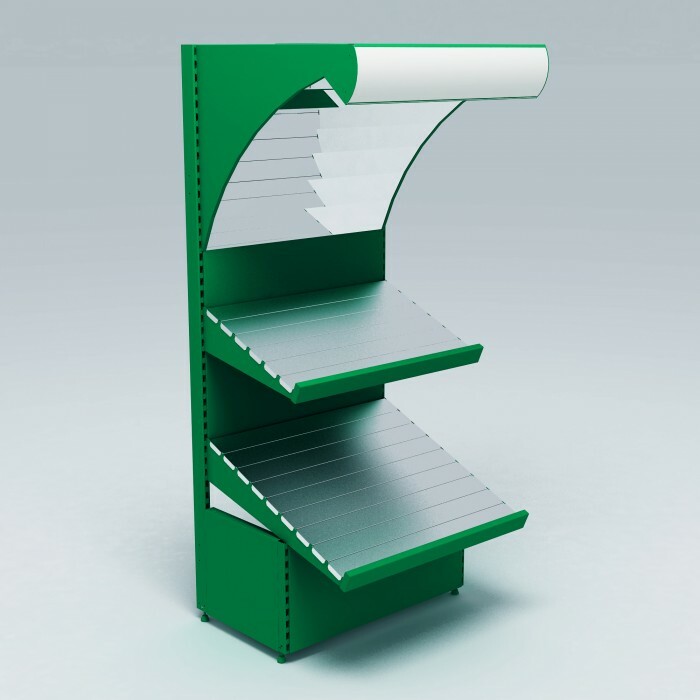 Our products meet all these requirements.